Kathleen began her career in the financial services industry working as an Account Manager for the vendor side of Wall Street. She has experience working with both retail stock brokers and institutional sell side traders as well as other levels of management. It was this experience where she honed her skills for top notch client services and problem solving. 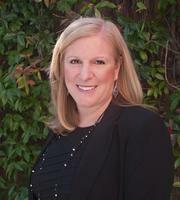 Kathleen is enthusiastic and energized about finding the perfect buyer or the perfect home. As a local homeowner she loves the Westside lifestyle and is familiar with its amenities. Kathleen can put her insider knowledge to work and find you that right property. 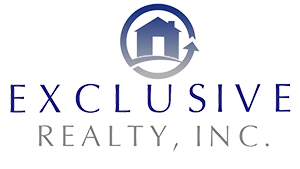 Whether you are a first time buyer, seller, investor or looking for commercial property she can help! !